If you're like I was, you may be scratching your head over the latest cosmetic trend of baked products. Traditionally, powders, eyeshadows and blushes have been pressed. Now it seems as though many cosmetic companies are latching onto the trend of baking mineral or other powdered products before packaging them. Products manufactured in this manner often promise to maintain their pigments better and have a smoother texture. Since I normally use a bronzer and some method of color corrector, I decided to give proto-col Baked Mineral Colour Correct and Baked Mineral Shimmer a try to see what all the fuss is about. 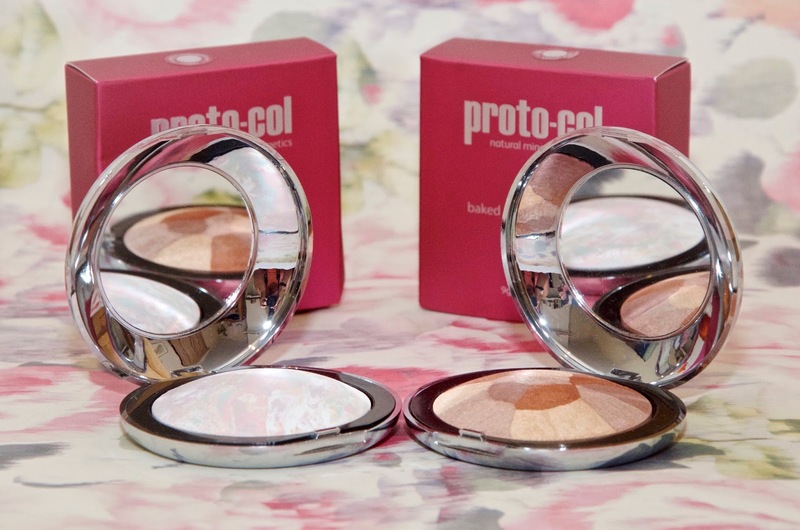 I was completely skeptical of proto-col Baked Mineral Colour Correct to be honest. I've used these types of products in the past, most of them in the form of little balls of powder that you swirl a brush over and have seen little to no effect. 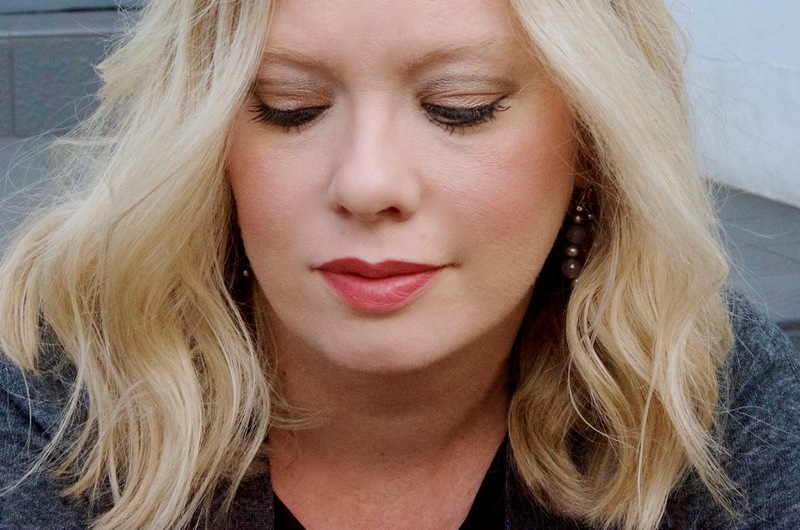 I don't have really bad issues with uneven skin tone, but I am prone to the occasionally redness from skin sensitivity and as the sunshine gets less prominent, I tend to have some really pale parts of my face around the eyes, forehead and cheeks. proto-col Baked Mineral Colour Correct is absolutely amazing for covering up these inconsistencies. I also love giving a swipe of this under my eyes particularly for the dark circles that seem to be a regular feature on my face. With pink to correct dull, sallow skin, lilac to balance yellow tones, yellow to balance pink tones, conceal under-eye circles and brighten the skin and green to tone down redness and conceal blemishes & other irregularities, this product has you covered, quite literally. Naturally hypo-allergenic, this product is paraben-free and suitable for all skin tones. It also contains lavender for calming, rosemary which is an anti-oxidant and an anti-inflammatory and green tea, which is also an anti-oxidant. This smooth powder glides on easily, doesn't dry my skin and really makes a difference in the evening out of my skin tone. It also really does promote radiance... I'm not quite sure how I lived without this product before! proto-col Baked Mineral Shimmer is also pretty spectacular. Smoother and softer than most bronzers I've tried, this gorgeous baked powder allows a soft, subtle application, so it's perfect for us pale girls who sometimes look a little too overdone with even the lightest touch of regular pressed powder bronzers. 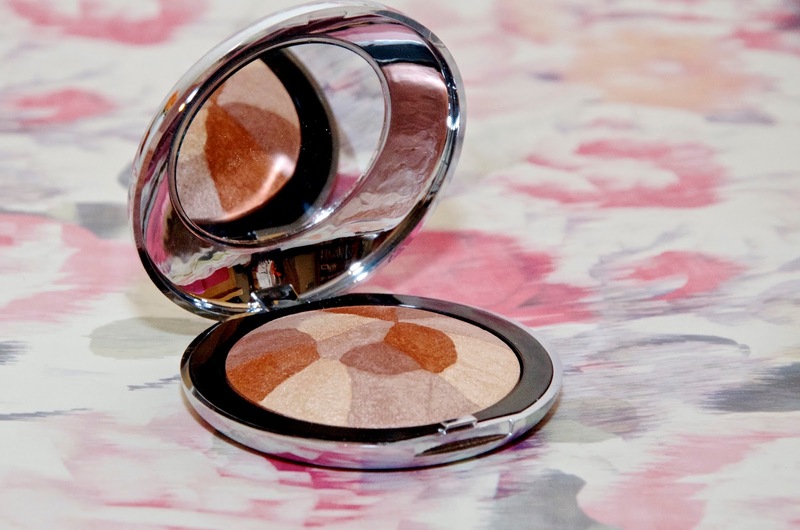 This one can be lightly applied for a soft glow or layered on for a more glowing, tanned look. It's a wonderful, easy to use product for getting a little shimmer & glow! proto-col Baked Mineral Shimmer also contains Lavender, rosemary and green tea. It's paraben-free and it's suitable for all skin types. The shimmer powder is available in 4 different shades, so there's something for everyone and it contains Mica which has natural light reflecting elements that help to blur flaws. I love this powder in Spicy Splash, which is more like a bronzer, but I wouldn't mind trying some of the other colors that would be great for strobing or highlighting. It's so smooth that application is easy to control for the perfect amount of shimmery bronze. It can also be used on the eyes and lips, so it's great for touch-ups during the day or for travel when you want to pack as little as possible. 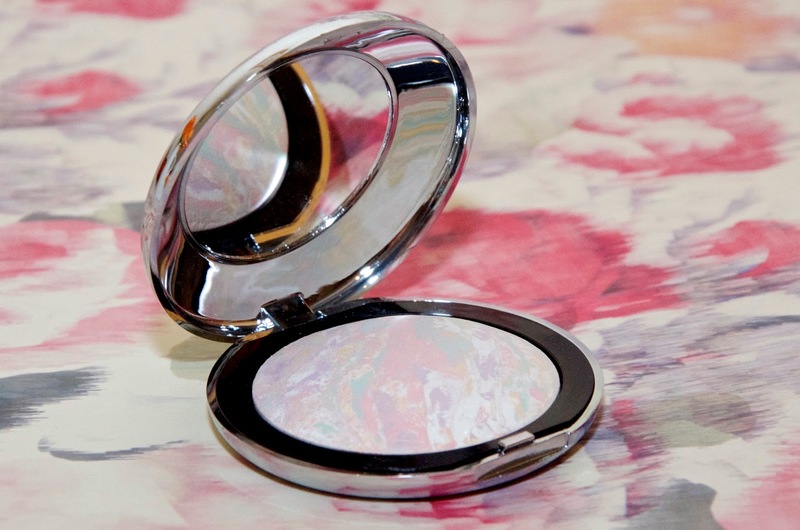 The proto-col baked mineral powders come in chic, silver compacts with mirrors. You'll need your own brushes. For the Colour Correct, I love a powder brush, but for the Shimmer, I love using either a soft blush brush for a light, controlled application or a kabuki brush if I want a more intense bronzing. I love them both and highly recommend them for anyone who wants an even skin tone and loves a bit of glow! Both products are £27.95. For more information or to buy, visit proto-col.com.